We're back at FSB this November! We’re excited to be returning to FSB in Cologne this year after a long absence! This time we’ll be there as part of a co-operation with other companies in the Kotobuki group, creating a one-stop shop for spectator seating. We’ll be showing some gorgeous bench options, advanced, durable plastic seating and some VIP seats – all suitable for use in conventional or retractable seating areas. Also on our stand you'll be able to see seating from Interkal, Ferco Seating and Kotobuki. As well as wishing to meet sports architects, venue managers and building contractors, our international sales team are interested in meeting new representatives in a number of European countries. If you’d like to be a part the expansion programme of one of the world’s leading seating brands, please contact us to arrange a meeting at the show, or drop by our stand. We’ll be in hall 10.2, stand H061. 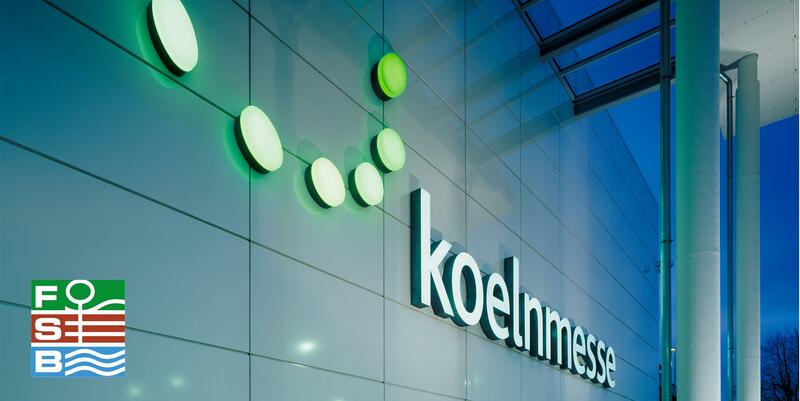 FSB is at Koelnmesse, Cologne on 7th - 10th November 2017.